Micromax Health supplies the medical industry with a unique solution to supply power to medical IT computers, devices and equipment. 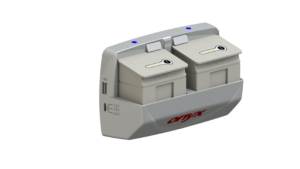 The innovative design behind the Onyx range of power solutions gives you the capability of providing continual power to your equipment. 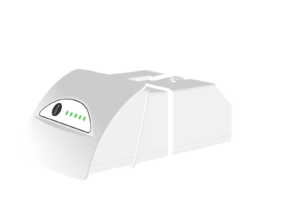 The dual hot swappable battery architecture ensures your medical device remains powered even while you are replacing a battery. As a unique feature, the UPower Pro-22 includes a voltage selection DC-output that allows healthcare professionals to select the desired voltage setting.  Users can select from 12, 19, or 24 volts based on their additional power requirements. Our power supply range gives you the capability of providing endless power with its unique swappable battery architecture. Batteries can be replaced without needing to turn off your medical computer or equipment. You will never again be in danger of losing power to your medical PC or other important devices when it is most critically needed. Rather than needing your medical computer cart to stay connected to a power outlet, our power solutions create a cable-less work area. This not only reduces trip hazards, but also gives healthcare professionals, particularly nurses, the ability to move freely without being tethered to wall power. Since electronic devices operate with varying voltage requirements, the multi-voltage power allows doctors, nurses and other healthcare professionals to personally select the proper voltage setting. Users can select from 12, 19, or 24 volts based on their needs or medical computer requirements. These “smart” medical grade power banks can be managed with the ORION device management software. 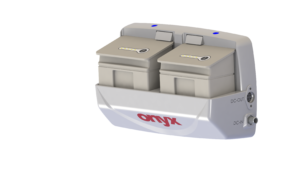 The unique solution from Onyx Healthcare intelligently monitors the status of all the batteries connected to the system. As hospital ICU’s provide intensive care for patients suffering from severe injuries and life-threatening illness, patients must be monitored constantly. This requires that vital signs equipment and other specialised medical computers to be powered continually to make sure they remain in stable condition. With the range of Onyx power solutions from Micromax Health, battery powered medical devices will never again be in danger of losing power when it is most critically needed.